Build your team. Race to Qualify. Fight for your Flag. 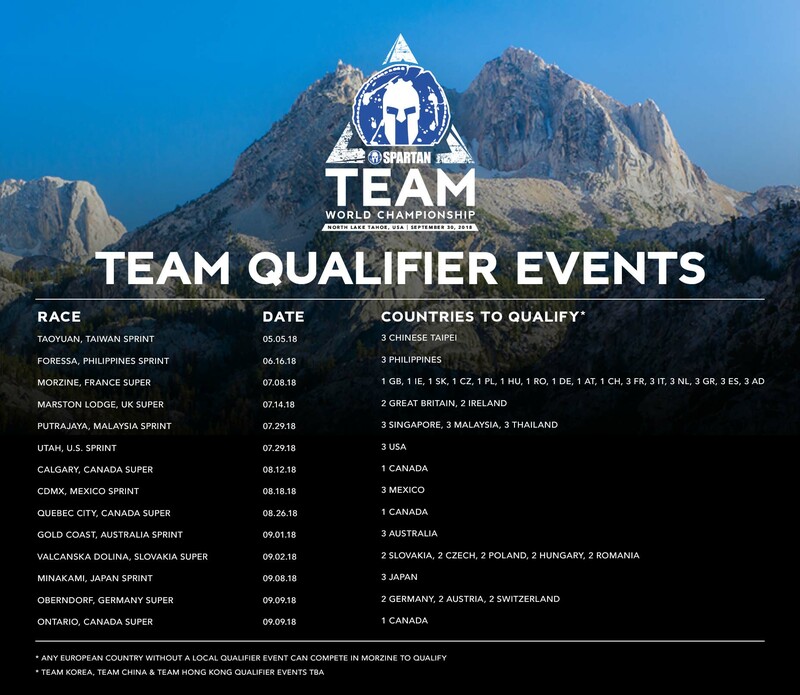 In 2017 we introduced the first ever Spartan Team Championship. In 2018 we’re taking teams to a whole new level. 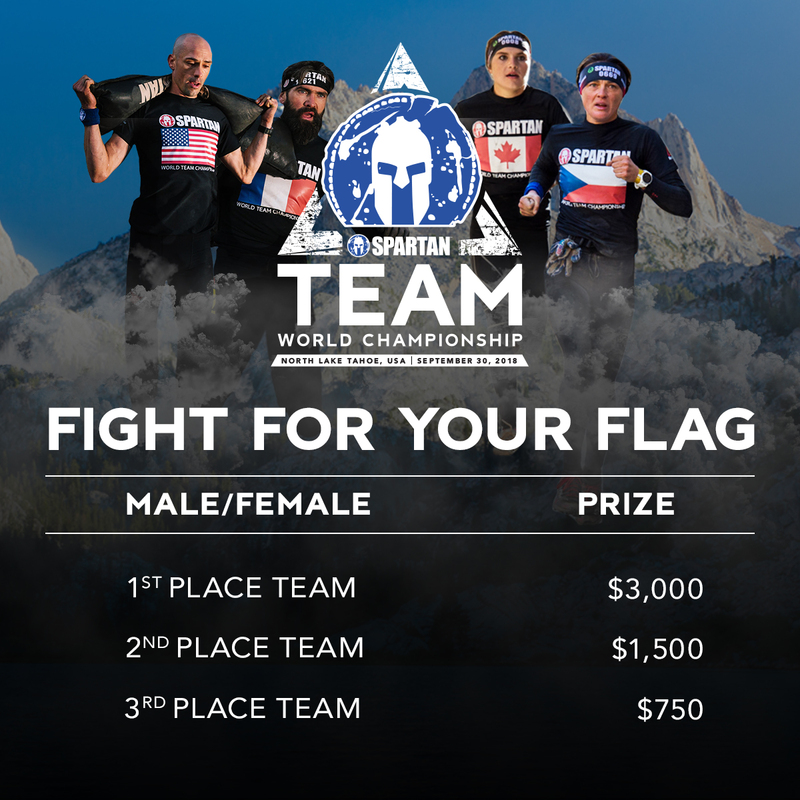 Think your team has what it takes to represent your country at the 2018 Team World Championship?